Please use the drop down menu on the Parent Info tab for detailed information on our activities, how the school operates and what we offer the pupils. Documents relating to the following information can be downloaded from the Documents tab on the main menu bar. School uniform consists of a royal blue sweatshirt / cardigan, white polo shirt and grey trousers / skirt. The full list of uniform, PE kit and other information can be found in the school prospectus. Ties and book bags are available from the office. he dinners are cooked in school by Mrs Harrison who has received 5 Stars from Wrexham CBC Environmental Services for food hygiene. Dinner costs are £2.35 per day for infants and £2.40 for juniors. We have a rolling 3 week menu and it can be downloaded from the Documents tab in the menu above. The theme days menu and other information can be found on the School Dinners page. 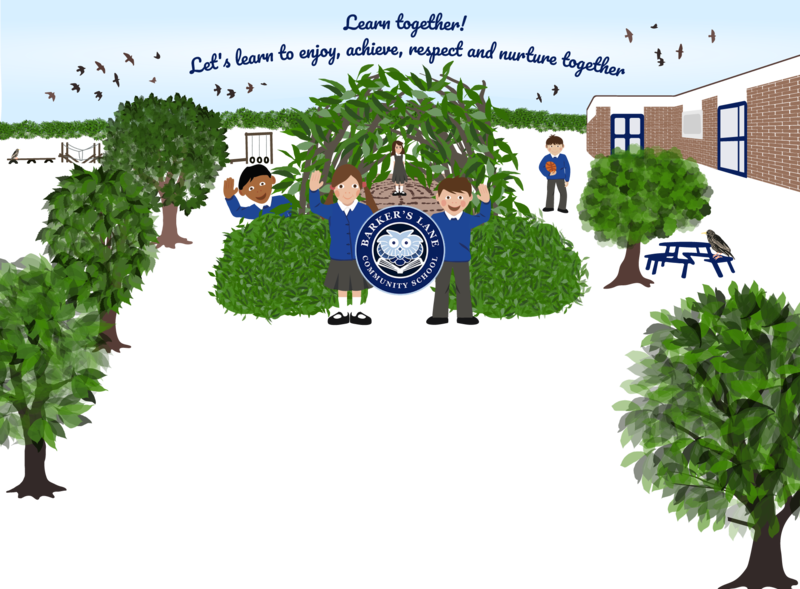 Our school ethos is based on promoting children’s physical and emotional health and well-being in a safe environment, creating a learning climate where children can reach their full potential. This relates to all aspects of health – healthy mind, body and lifestyle. We have achieved the ‘Healthy School’ award year on year, achieving our tenth succesive award in 2014. Children are encouraged to drink water throughout the day and to bring a healthy snack for break time. All children are expected to follow our ‘Safe Use of the Internet Rules’ when connecting to the internet in school. Our Police Liaison Officer talks to the children about safe use of the internet. If you would like further information please contact school. The Child Exploitation and Online Protection website is a very good source of information. If you have something to say..
From time to time as a parent you may not be happy with something at school. The best way to resolve any concerns / worries is to talk to us. We value our strong home-school partnership and are happy to discuss any matters. The first person to approach is always your child’s class teacher, most worries / concerns can be dealt with in this way. If unresolved, please talk / write to Mrs Edwards, the Headteacher. Rarely do any concerns / worries go beyond this stage but if you are still unhappy you can raise your complaint with our governing body Complaints Committee. Our complaints procedure is explained in our advice sheet ‘I have something to say to the school‘ which is housed in the foyer.